Embraer has delivered the 500th Phenom 300 series business jet. According to General Aviation Manufacturers Association (GAMA) reports, the Phenom 300 is the only business jet model to reach this milestone in the last 10 years. The Phenom 300 outperforms in the light jet class with its speed, range, comfort and technology. Being the fastest and farthest-flying light jet, the Phenom 300 has set multiple speed records, certified by the National Aeronautic Association and the Federation Aeronautique Internationale. The Phenom 300E carries the “E” for “Enhanced” and refers to its inheritance of the Embraer DNA Design, first introduced in its larger siblings, the Legacy 450 and Legacy 500 medium cabin jets. 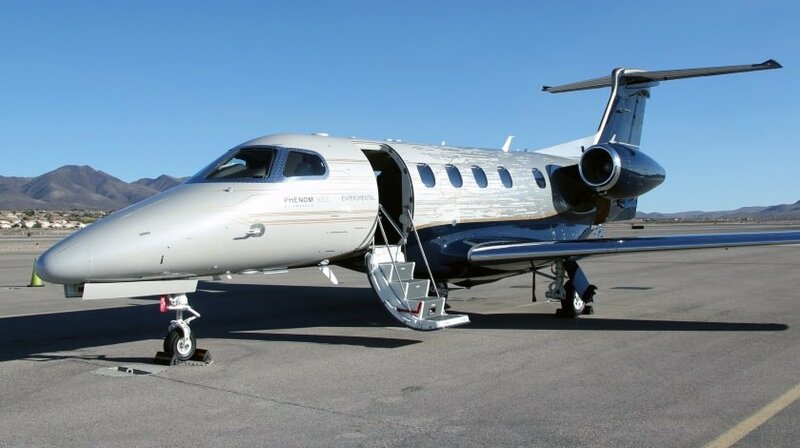 Over the last five years, the Phenom 300 fleet has doubled in size, growing at a rate of just over 18% (CAGR) with its utilization growth rate outpacing its fleet growth by 30%. Among fractional ownership programs, the Phenom 300 represents the largest customer base and fleet size.